It’s frustrating when you see no improvement on the scale even when you have tried your best to lose weight. If controlling your cravings, getting enough sleep and correctly taking your P2 meals not enough to lose weight, then what is? Are you going to give up? Before you think about giving up because you aren’t losing weight despite all your efforts, take one last look at the real reasons why you aren’t losing weight. Cheating can keep your body from losing weight. A small bite here and there can totally make a difference in your success on the program. When you cheat, you will lose nothing. Worst, when you cheat frequently you will even gain some weight. Have you gone #2 lately? 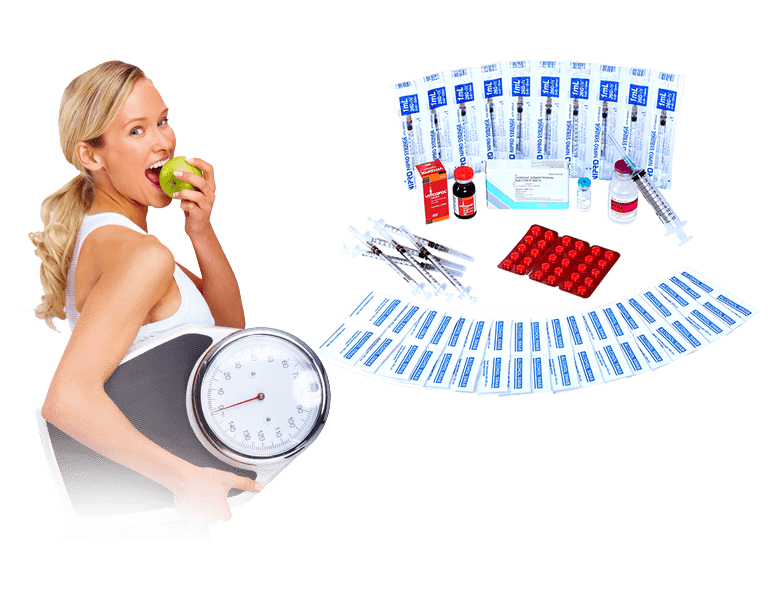 Sometimes, not removing your bowel frequently may be the root cause why you are not losing weight on HCG diet. It’s normal to experience less frequent bowel movement during your 500 calories hcg diet because you are eating less. Since there is a lot less going in, then there is a lot less going out. But if you haven’t been to the restroom for about three days, you may find out that this has something to do with having a smaller loss or no loss at all on your weighing scale. Being hungry can affect your weight loss. Maybe you are not having the right dose. Because if you aren’t you will feel hungry. It only indicates that your body isn’t using your stored fats as fuel. It is possible that your dose can be too low or too high which causes your body to hold on to fats and not to lose any weight at all. Not being hungry on HCG diet is a good sign that the hormone is doing its job. Exercise isn’t that bad at all when you’re on HCG diet. Some can do it successfully but some won’t. You can tell that exercise isn’t right for you when you feel extremely tired and weak on the protocol. Exercise can speed up your metabolism. This is good under normal circumstances but not with 500 calorie hcg diet. It can make you feel hungrier and your food craving is intense. Drinking plenty of water throughout the day on HCG diet is very important to prevent fluid retention. Fluid retention can add up to your weight.